Congressmen in the United States in the near future to endorse the bill HR1313 that opens companies the possibility of using DNA testing for their employees. Currently in the United States operates the GINA act passed by the Democrats in 2008. 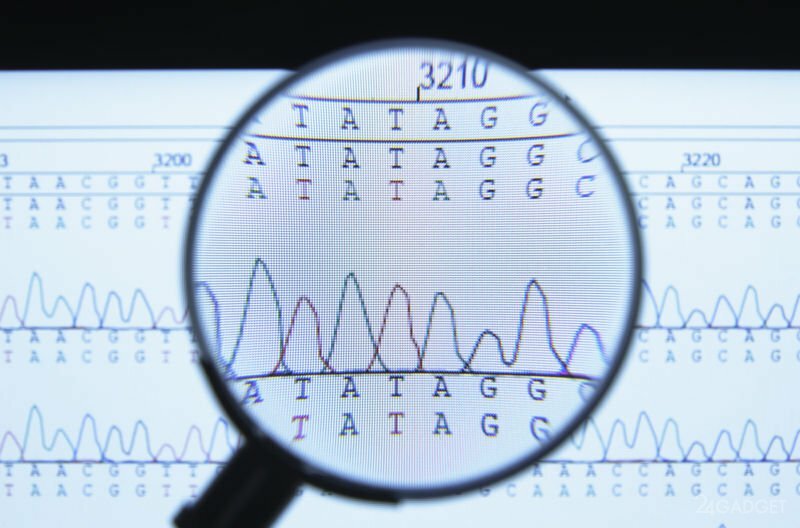 In this law, companies are prohibited from using and to require confidential information about the genetic tests of their employees to prevent infringement of the rights of workers, discrimination of their genetic indicators. The proposed law HR1313 emphasizes that the effect of GINA does not apply to Wellness programs for employees, during which you can claim a DNA test. The special Committee Law 1313 endorsed by all Republicans (22 people) and rejected the whole democratic group (17 people). The main purpose of Wellness programs in the workplace is the reduction of illness among employees, which should reduce the financial burden on firms. Complex Wellness program consists of analyzing the bad habits of the staff, including the attitude to Smoking, extra weight, cholesterol and plans employees relative to family development and child birth. At the present stage, the effectiveness of such interventions is still small, but the management strongly encourages employees to participate in such programs. In case of failure, employees have to pay health insurance premiums by 30-50 % more. To circumvent the ban of the law GINA the requirement to provide genetic analysis from employees of the companies will allow the bill HR1313 on the voluntary provision by the employee of such information. If it will, employers will have the legitimate opportunity to use genetic tests when conducting Wellness programs without violating the framework Act on the protection of genetic privacy and non-discrimination on genetic grounds (GINA). Despite the fact that the DNA results will be stripped of identifiers, anonymity of such information would be difficult for small companies, where the analyses of genetic data can be easily mapped to a specific worker. In addition, to perform DNA analysis employers will attract specialized companies who access confidential information that can be used, including advertising purposes. Civil rights advocates and proponents of genetic privacy are categorically against the bill. Nancy Cox, PhD and President of the “American society of human genetics”(ESHG), said: “We strongly urge you not to advance this bill. As longtime supporters of genetic privacy, we encourage the Committee to continue to improve the health of employees in the workplace means, without the infringement of civil rights under the law “On Americans with disabilities” (ADA) and GINA”. You are reading an article on the The new law will allow U.S. companies to ask employees DNA test. All materials on the site Gadgets F, а также и статья The new law will allow U.S. companies to ask employees DNA test - written for the purpose of information enrichment and we are happy if you like our magazine.